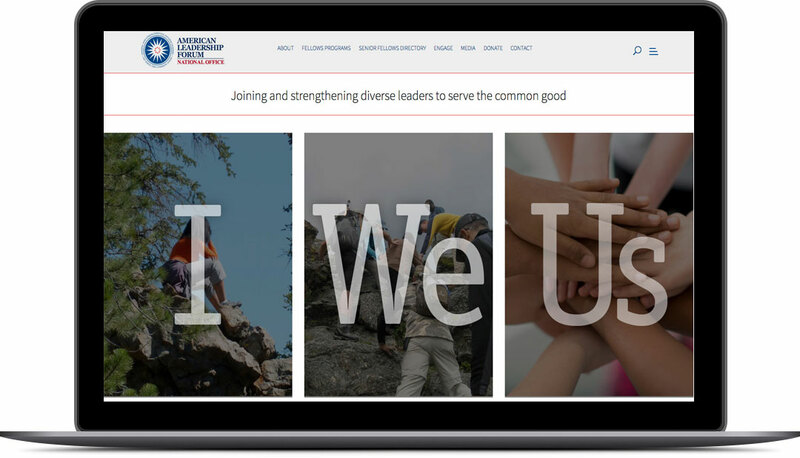 The M3iworks team worked with the American Leadership Forum to convert their original design into a WordPress template. The team also migrated their site and functionality from a custom platform to the WordPress platform. 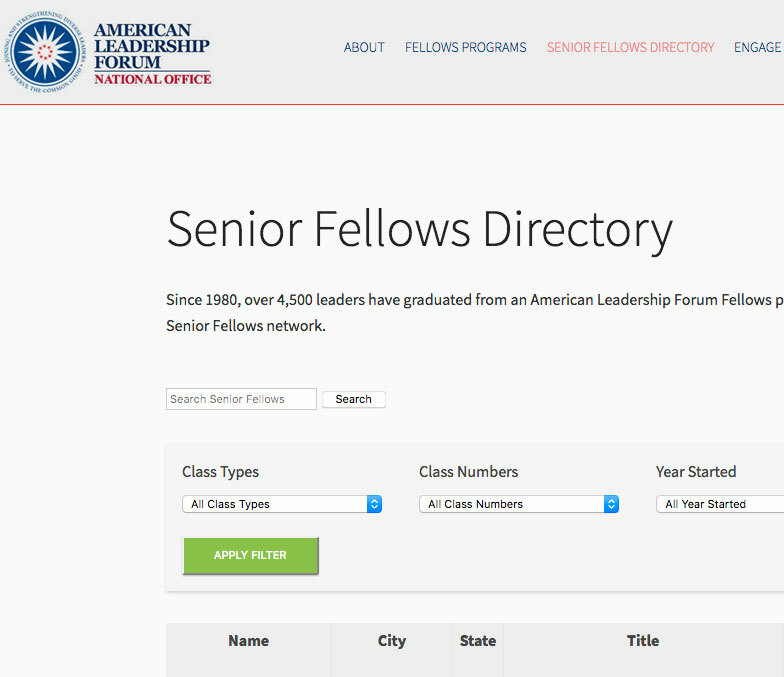 A key facet of the project was integrating the WordPress site with the organization’s membership directory. 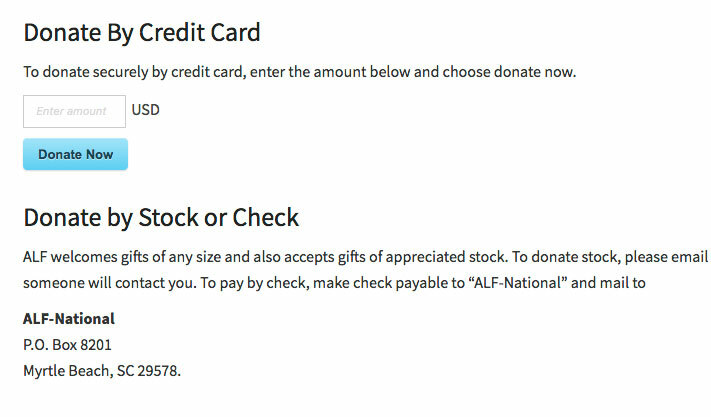 M3iworks helped the organization setup a secure method for online payments and donations.